The road to the offer stage in an interview process is usually a long and winding one with a few bumps along the way. 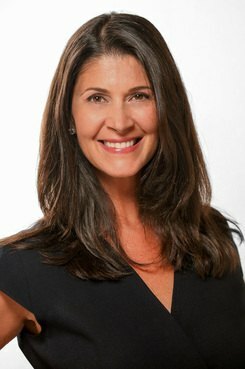 Julie Brush, Solutus founding partner. The Question: What offer terms can I negotiate for an in-house position? What are the dos and don’t for getting what I want? How do I figure out where there is room to negotiate?